Fly Short Range or Long Range FPV With Confidence. SNL Flight controller will assist you flying your FPV Aircraft and let you enjoy FPV with complete focus. 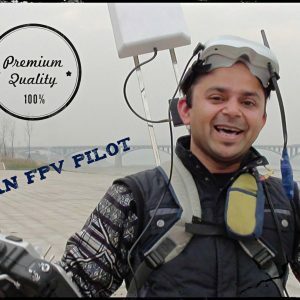 Stepping up in the world of FPV Flying, and going farther distances, you will need to see all the flight data telemetry and you need to have a very reliable FPV Autopilot that you can put your trust in, that you can trust with all your expensive FPV gear and your beloved FPV Plane. Introducing SN Light. 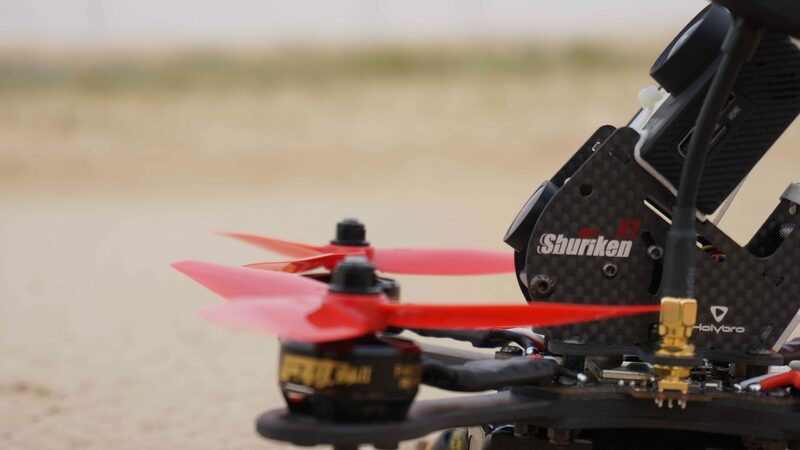 A compact light weight, highly reliable, feature rich, Super easy to install and setup, FPV Autopilot that performs bigger than you will ever expect. A compact small size of only 38*25mm and a weight only 6.8g that makes it an ideal flight controller even for smaller FPV Planes and FPV Flying wings. Simple or F-16 type of OSD layout. Wealth of Flight data is show by OSD for you to fly Long range FPV Without worries. It has a built in Pixel OSD. Not only you get wealth of flight data for you to fly Long range FPV with precision but also you do not need to set parameters through the computer. Everything is can be set and tweaked using your radio control sticks and Pixel OSD only. Pre built connectors for FPV camera and Video transmitter. Built-in accelerometer, Gyro, a magnetic compass, a barometer offers unbeatable flight control performance for all kind of RC FPV Aircraft. Support SN_AAT(Automatic Antenna Track) coming soon to Onlyflyingmachines. Supported RC FPV Aircraft: Flying wings, v-tail, T-tail, and traditional RC planes. 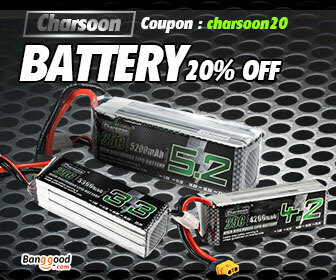 Offers 6 flight modes using two 3 position switches. Manual, Altitude and heading hold, Stabilized mode, Auto Circle mode, Auto Return to home and assisted take off modes. Fly Short Range or Long Range FPV With Confidence. SNL is going to take care of your short range and long range FPV Flights and make it a joy for you to enjoy FPV Flights. Fly higher, Fly Farther with SNL. ZOHD Dart XL FPV Plane Shown in the video or in pictures on this page is not included in the deal. This is only Flight controller as mentioned above with its accessories.